A Russian court has ruled today that access to Telegram will be blocked in the country, Reuters reports. The messaging service has been facing trouble in Russia over refusing to share its encryption keys with state authorities, even after losing multiple legal cases. The court's ruling came out of a lawsuit filed by Roskomnadzor, a state communications watchdog. The suit sought to limit Russians' access to Telegram after the company's refusals to allow Russian authorities to read its users' messages. Telegram's main appeal is that its messages are encrypted and safe from access by unauthorized parties, which includes governments. Russia’s FSB Federal Security service has argued it needs access to Telegram messages for safeguarding against acts of terrorism, among other things. Telegram has repeatedly denied access on grounds of respecting its users' privacy. 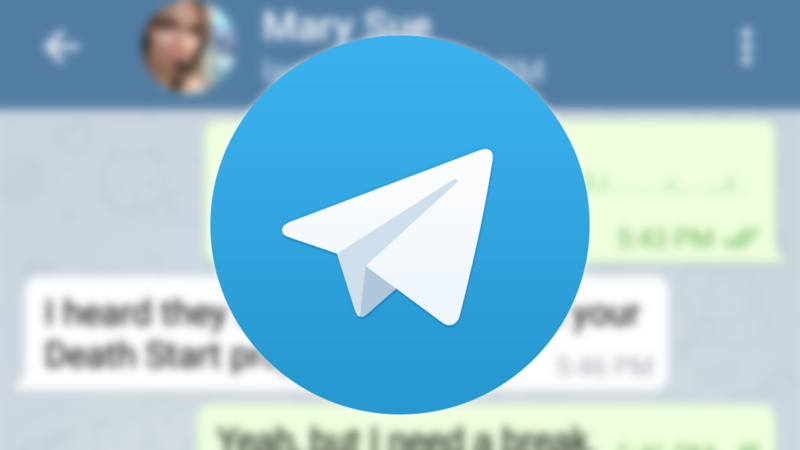 Telegram founder and CEO Pavel Durov has said the app will try to get around the ban, but couldn't guarantee all users will have access without the use of a VPN.